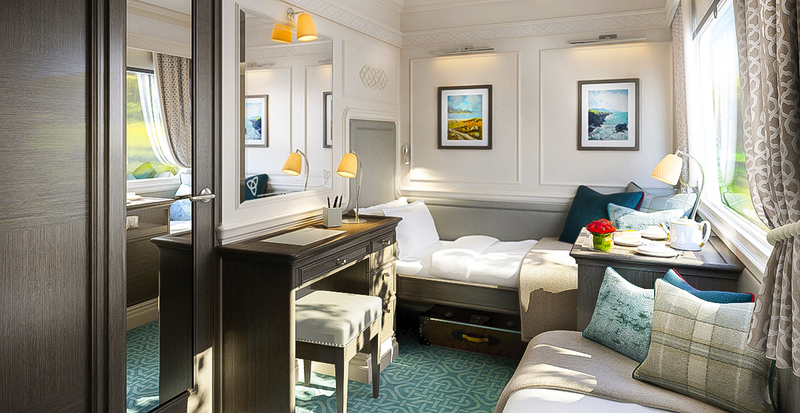 Discover the majesty of the Emerald Isle from the cozy Kildare observation car of the Belmond Grand Hibernian train, the new and first luxury rail experience in Ireland. Joining the legendary Eastern & Oriental Express, which traversed Southeast Asia’s timeless landscapes in our Ultimate Experiences magazine article, Belmond Grand Hibernian whisks you past the storied, jagged bluffs of the coastline and the lush countryside, highlighting the Republic of Ireland and Northern Ireland, all while maintaining a classic, jovial Irish atmosphere on board. Whether you wish to tuck into a volume from the library collection or sip Irish whiskey while spotting castles from your cabin window, we’ll show you an incomparable side of the country in a way no one else has before in these memorable two- to six-night rail journeys. 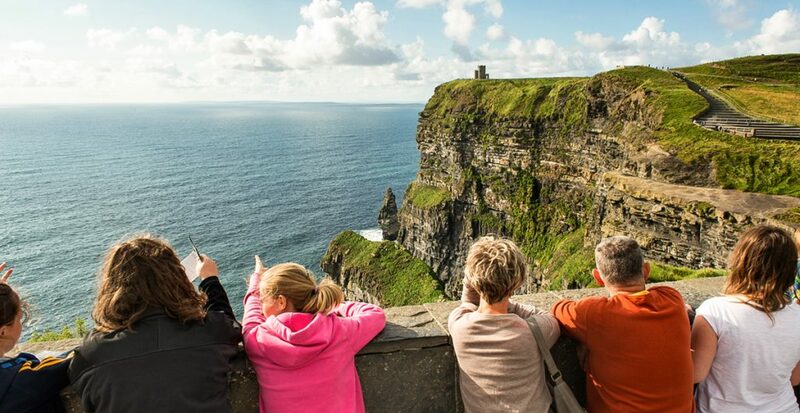 Daily excursions invite guests to immerse themselves in traditional Irish culture, from visits to local produce markets and whiskey distillery tastings, to private tours in historic castles and up-close journeys to the dramatic Cliffs of Moher. 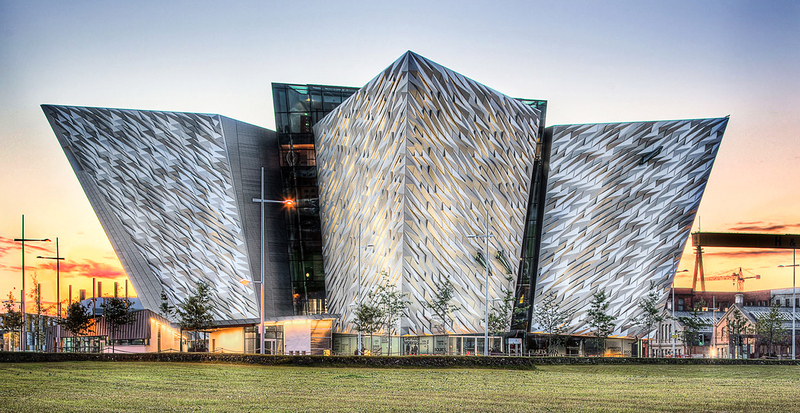 In Belfast, discover the untold stories of the people that constructed the RMS Titanic during a private, guided tour at the Titanic Belfast. True to the itinerary's name, "Realm of Giants," you'll also visit Giant's Causeway, a natural wonder of 40,000 interlocking basalt columns formed from an ancient volcano eruption. If you'd prefer to taste the wonders of Ireland, sample small-batch whiskey made from Old Bushmills Distillery’s un-changed, 400-year-old recipe. Our Tip: Since your rail journey is only two nights, we recommend extending your Ireland vacation in the vibrant city of Dublin. Ask us about our hotel recommendations! 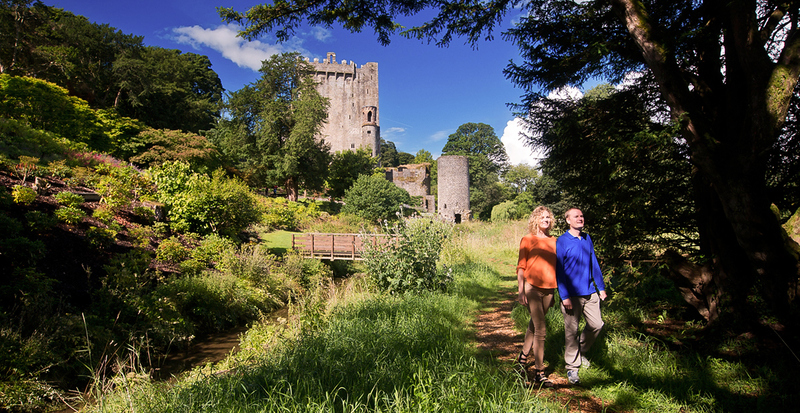 Opt for a longer four-night itinerary "Legends and Loughs" or the six-night "Grand Tour of Ireland" to kiss the fabled Blarney Stone for the gift of eloquence on a private tour of Blarney Castle and gardens in Cork. Then, spark up a conversation with your distillery guide about the nuances of whiskey-making at the Jameson Experience. 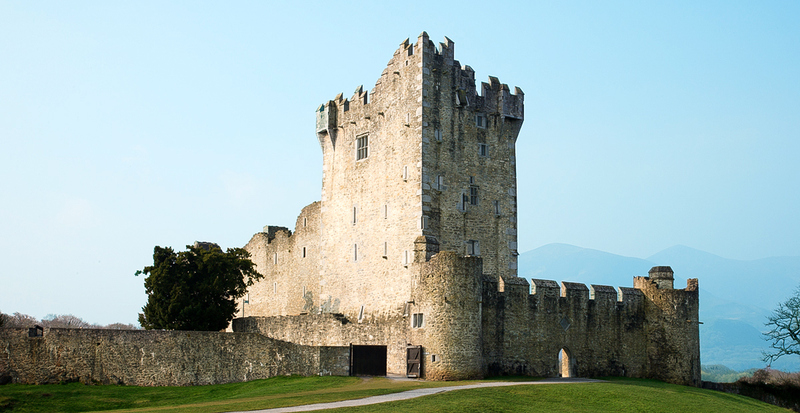 A trip to Ireland wouldn’t be complete without feeling the mist of the mighty Atlantic Ocean on your face during a stop at the awe-inspiring craggy Cliffs of Moher and lunch in a small village for local oysters, champagne and live folk music. Rolling greens, charming lighthouses and tee boxes on cliffs framed by the roaring ocean arguably make Ireland the most beautiful country in the world for a round of golf. If you are an avid golfer or just learning, we recommend trying your hand at challenging and visually stunning courses. 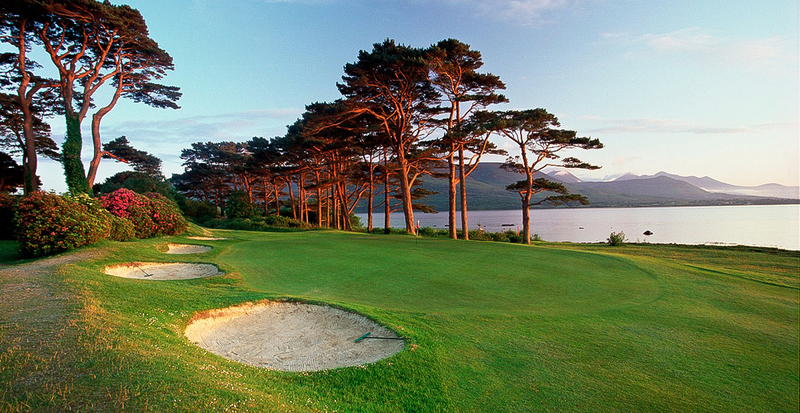 During the longer four- and six-night journeys, visit courses like Mahony's Point and Kileen Golf Club, the venue of choice for the Irish Open in 2010 and 2011. 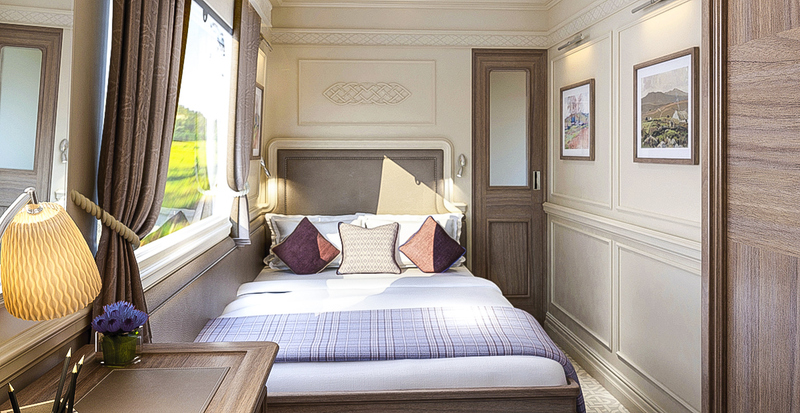 Step aboard Belmond Grand Hibernian and experience the same warm Irish atmosphere that is found within the destination. Reminiscent of a country home, the cabins, dining cars and observation cars showcase the utmost contemporary comfort with rich wood paneling, pops of color and plush interiors. The interior of Belmond Grand Hibernian lives and breathes classic Ireland. The Georgian architecture of Dublin inspired the paneling and crown molding in the cars, while Ireland's brightly colored village homes inspired the colorful textiles. 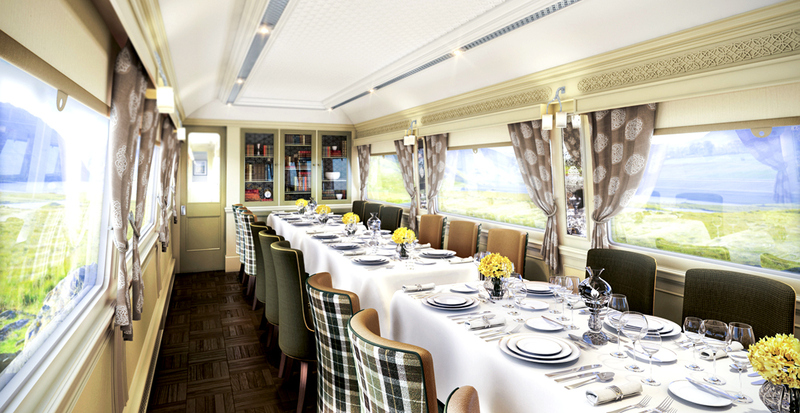 Design firm James Park Associates based the color scheme of each carriage on a “deconstructed” Irish county tartan, complemented by local artwork and Irish-made glassware, cutlery and crockery. Sleep soundly in one of only 20 luxurious en-suite cabins, all individually designed to reflect the traditional tartan pattern of the county for which it is named. Wake up and watch the Irish landscape transform through your large observation window from the comfort of soft and elegant linens, then take advantage of the in-room writing desks to record your memory making adventures. Evocative of the finest restaurants in Dublin, the light-filled Wexford dining car and the sleek and stately Sligo dining car feature only the best quality Irish fare: wood-smoked fish, seasonal vegetables, meats and cheeses and silky Irish whiskeys. Rotate your table a full 90 degrees at Wexford to enjoy a more intimate atmosphere during your meal. Or, during a white-tablecloth dinner at Sligo, easily join tables together and raise a champagne toast to the good life with a large group of new friends. Ask us how you can receive our Ultimate Experiences magazine to read about rail journeys in the fabled lands of Southeast Asia on the luxurious Eastern & Oriental Express. Whether you're drawn to historic castles or golden pagodas, we'll make sure your rail vacation is unique to you complete with luxury hotel stays before and after journey.